Discover the Young Living Difference with Essential Oil-infused Oral Care Products at EssentialOils.love! 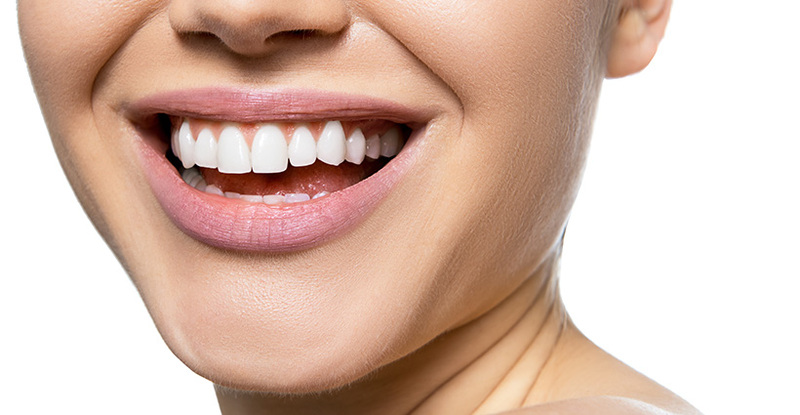 One of the most important parts of maintaining a healthy body is ensuring that your teeth and gums are fresh and bright, but many mainstream toothpastes, dental flosses, and mouthwashes contain chemicals and toxins that can be harmful to the mouth and body. At EssentialOils.love, our oral care products are derived from the purest, highest quality essential oils to create oral products you can trust without the ingredients you don’t recognize. Contact us today to learn more about how to integrate the Young Living difference in your home, lifestyle, and family! The everyday products that you and your family use to brush, floss, rinse, and repeat may seem like they are doing a good job protecting the health of your teeth and mouth, but many of these product ingredients can make you sick and even have the opposite effect on your mouth’s health after long-term use. The journey to balance, peace and complete detox is a series of small steps, but exchanging toxic oral care products for the more natural solutions at EssentialOils.love can help you find your pace. Contact EssentialOils.love today to learn more about the Young Living difference!